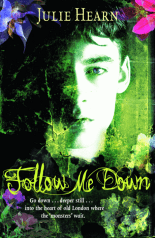 Julie’s first novel, Follow Me Down, was nominated for the Carnegie Medal and shortlisted for the Branford Boase Award 2004. The Merrybegot (2004) was shortlisted for the Guardian Children’s Book Prize 2005 and the Ottaker’s Children’s Book Prize 2005. 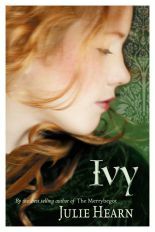 Ivy (OUP 2006) was nominated for the Carnegie Medal 2007 and her next novel Hazel for the Carnegie 2008. 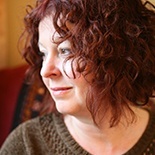 Rowan the Strange has WWII as its backdrop and was shortlisted for the Carnegie Medal 2010 and longlisted for the Guardian Children’s Book Prize 2009. Wreckers (2011) received glowing reviews. 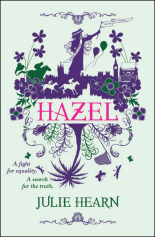 Her seventh novel, Dance of the Dark Heart, was published in 2014. Julie lives near Oxford.